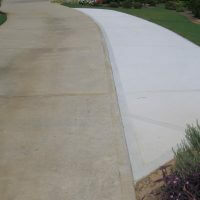 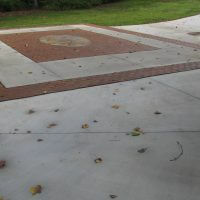 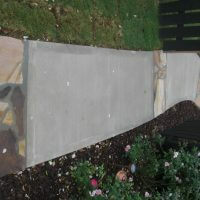 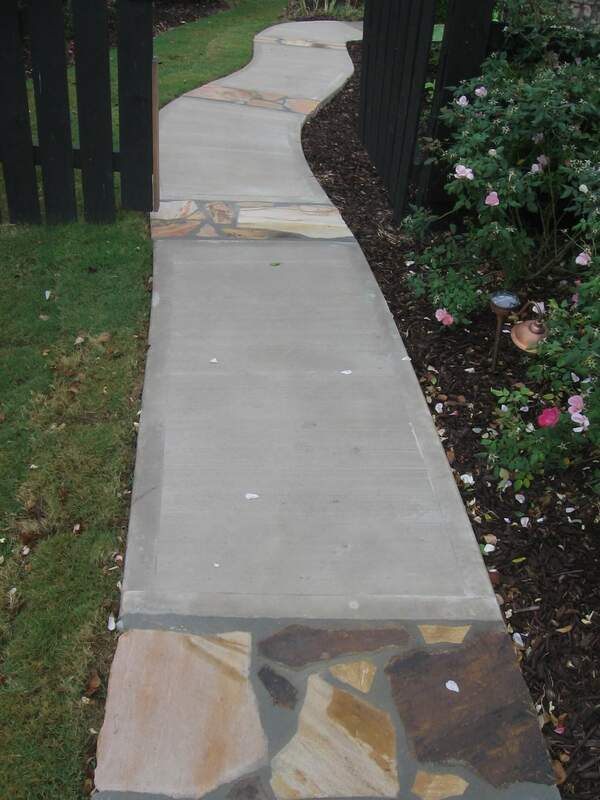 Customizing your driveway or garden walkways can really make a huge difference in your lawn or garden. 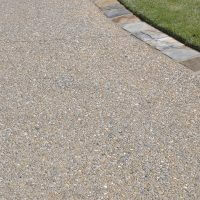 They are great as finishing touches to a high-budget landscaping plan, and they are also great on their own as a stand-alone project if you do not have a large budget to completely redesign your lawn or garden. 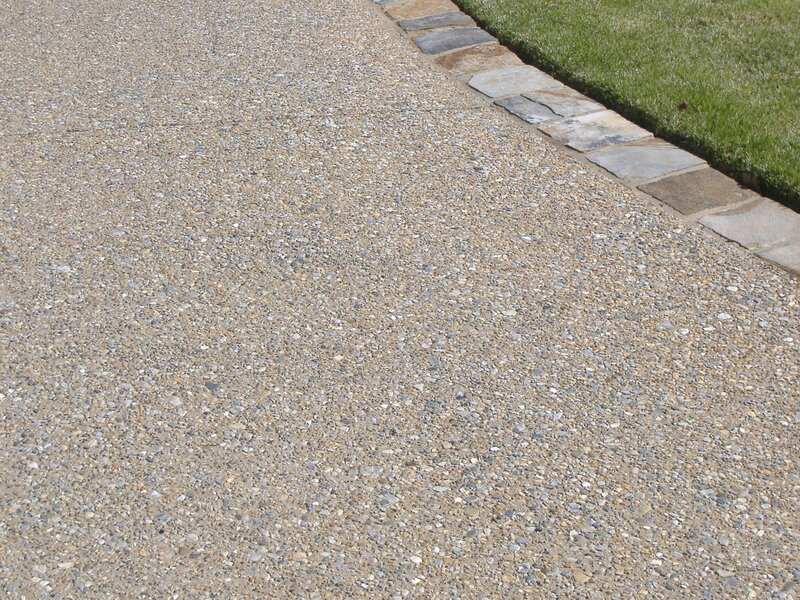 You don’t need anything complex; just adding a basic fresh pour of concrete will instantly give your lawn or garden a facelift. 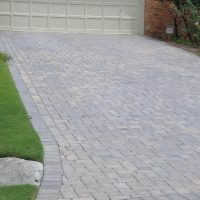 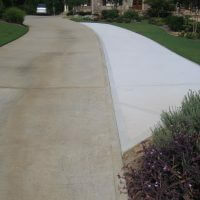 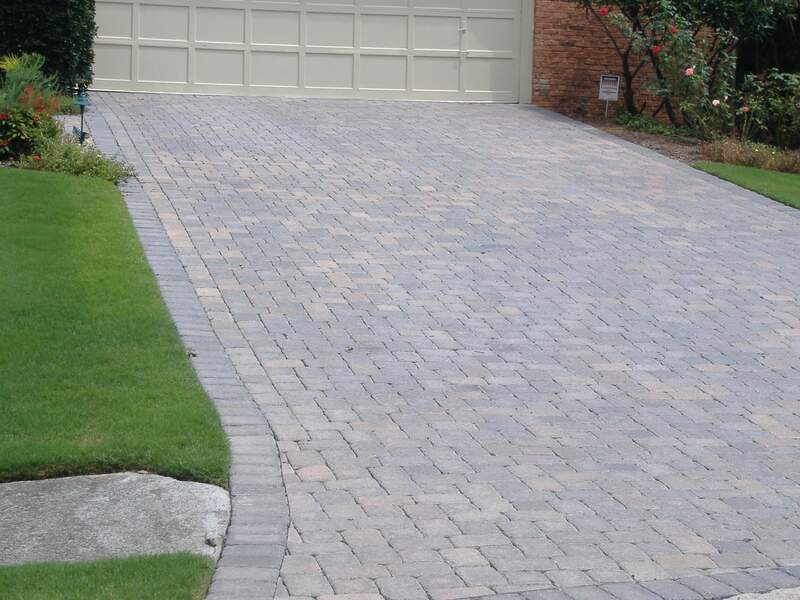 Impress your friends and neighbors with a new driveway today! 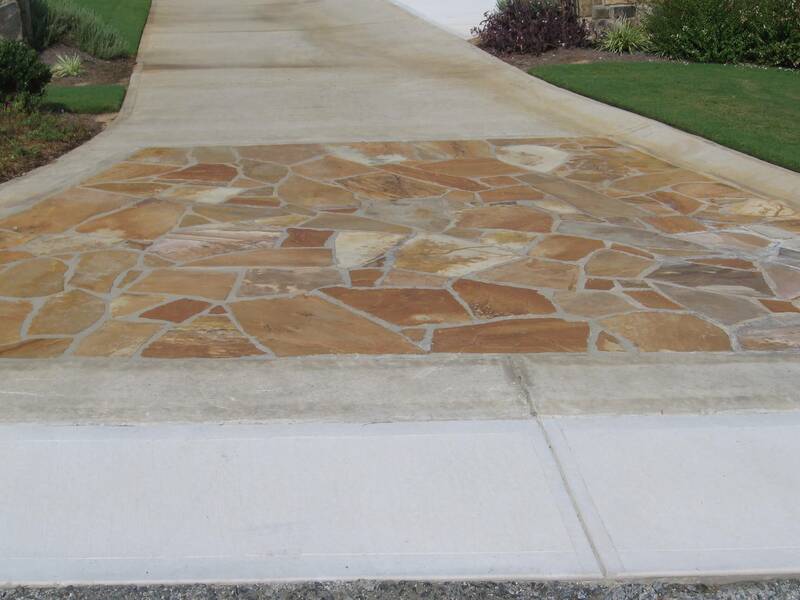 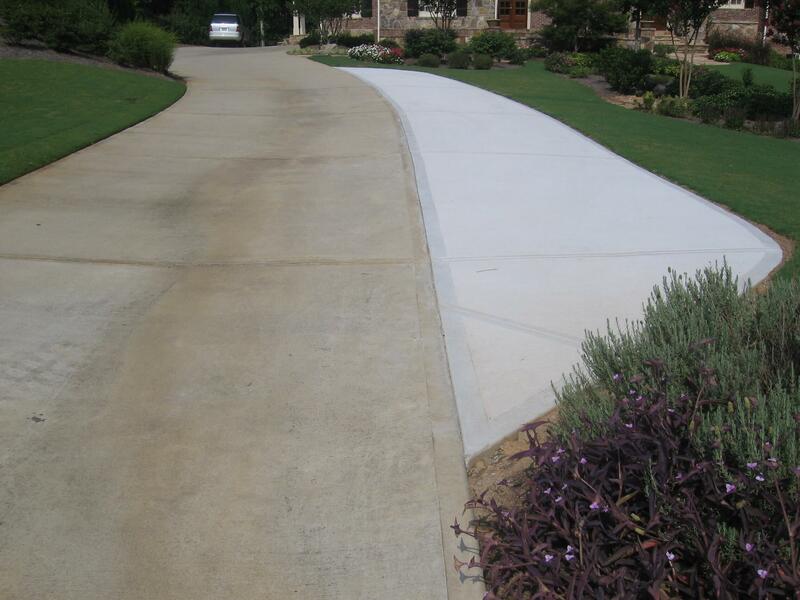 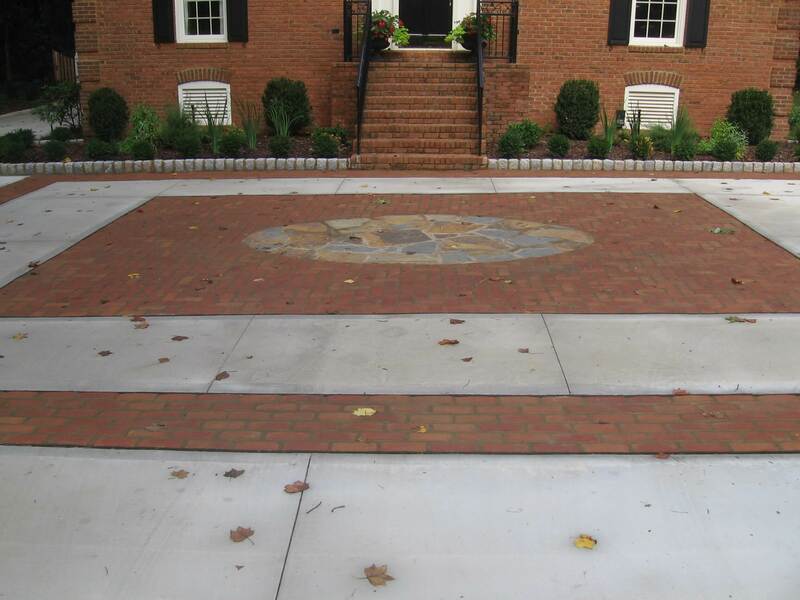 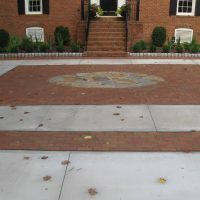 If you have commercial property in the greater Atlanta area and want to update your landscape with a new driveway or walking path, give us a call. 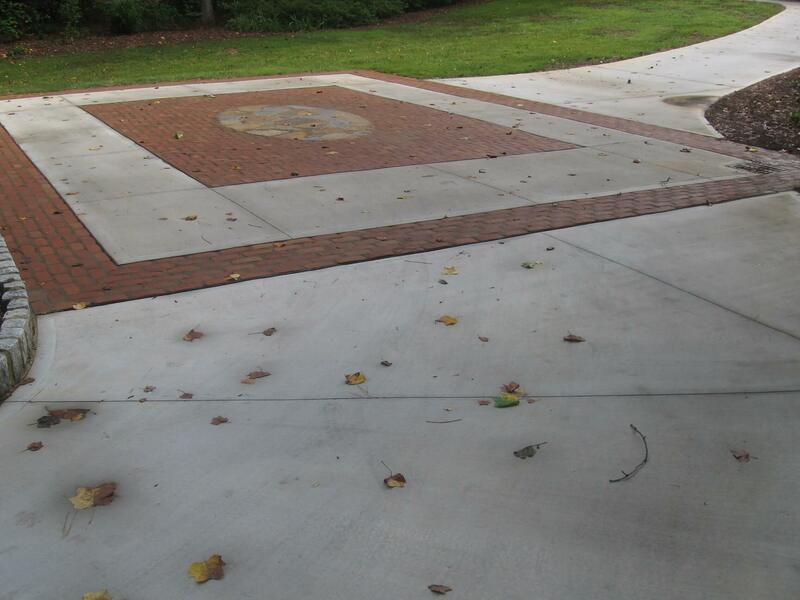 We can help churches, schools, parks, clubs, and any other commercial property transform your outdoor meeting space. 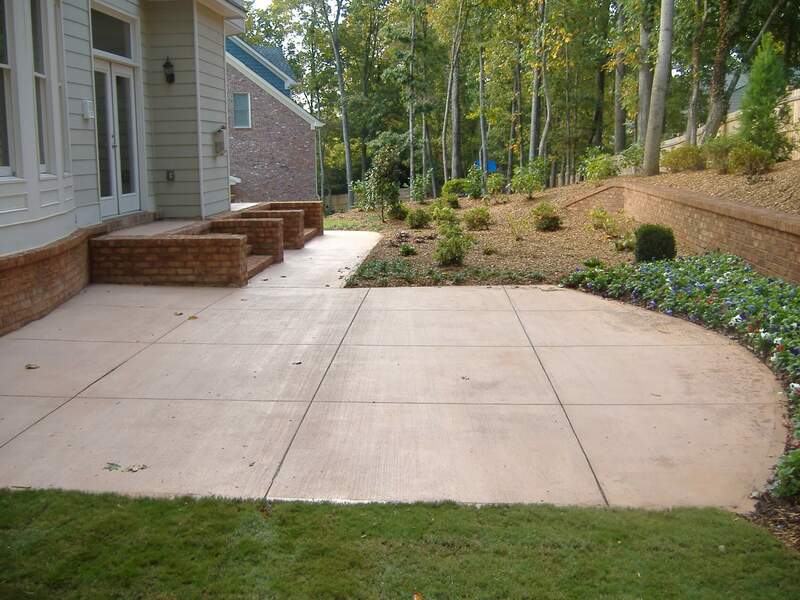 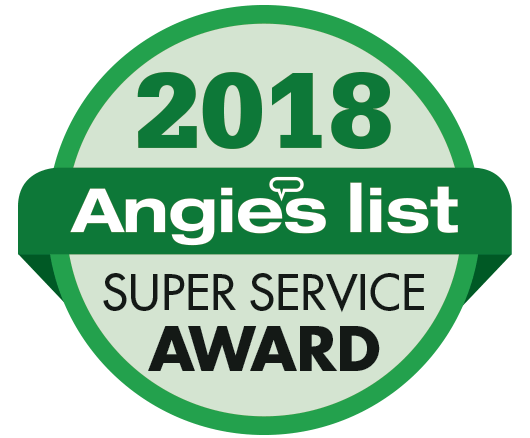 We provide lawn care services to Marietta, Atlanta, Smyrna, Sandy Springs, Kennesaw, Roswell, Acworth, Dunwoody, and Dallas, and anywhere in between. 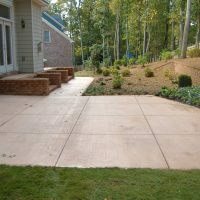 If you’d like to transform your lawn or house with a new driveway or walkway, give C&M Residential a call. 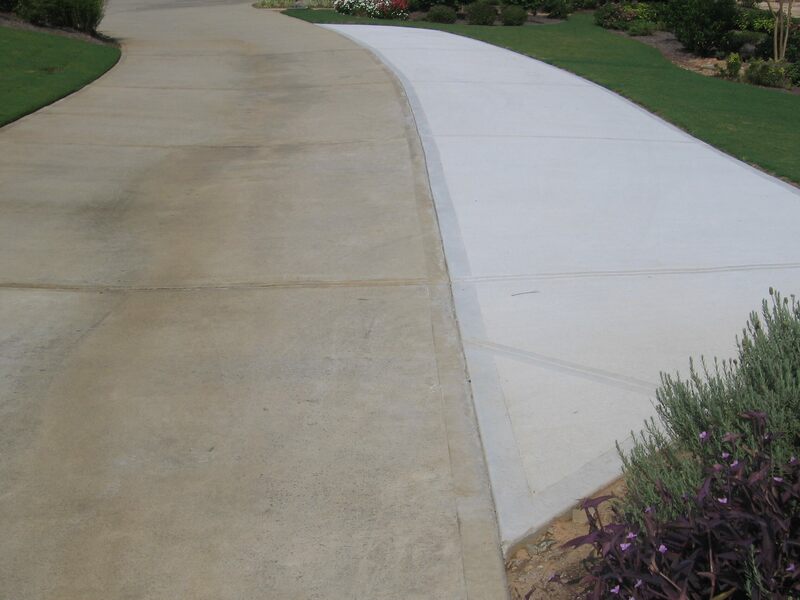 We have been in the lawn care business for almost 30 years and offer a range of other lawn care services. 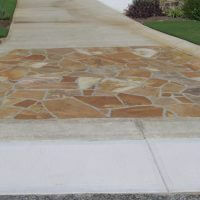 Read what our customers have to say about us on our testimonials page.